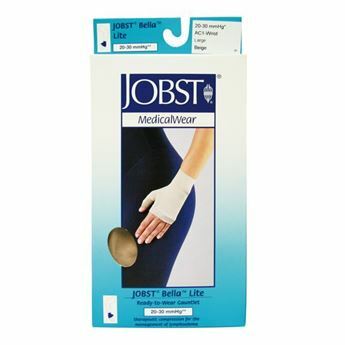 JOBST FarrowHybrid ADI Foot Compression is suitable for mild to moderate oedema and is a great alternative to using a footpiece. 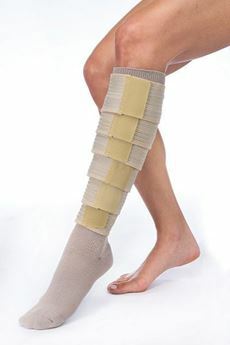 It provides 20-30mmHg compression to the foot and ankle while functioning as a noncompressive liner above the ankle. Complements FarrowWrap legpieces. 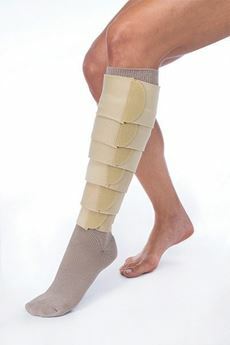 Low profile foot compression that can be worn with dress shoes. Sold as a pair. Standard (for mid foot circumference 20-27cm), and wide (for mid foot circumference 28-35cm) sizes available. Refer to mid foot circumference and shoe size to determine sizing.